While fancy animated games may be all the rage on today’s casino floors, there is truly nothing like the look and feel of a 3 reel mechanical slot machine. 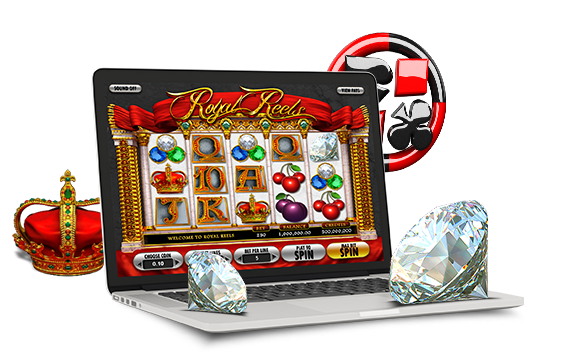 Betsoft’s line of video slot games are virtualized versions of these time honored traditional machines. From lucky sevens, to colorful fruit symbols, bars and old time slot machine style sound effects, our video slot games allow online users to enjoy a truly authentic casino gaming experience, online.